The Strategizing Activities and Practice (SAP) interest group acknowledges each year the contributions of a distinguished scholar who has had a major influence on the work in the SAP research area. 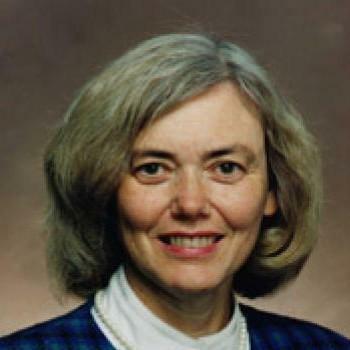 This year’s Strategizing Activities and Practice Distinguished Keynote Speaker is Kathleen Eisenhardt from Stanford University. Following the keynote, two session panelists reflect on how their research has been influenced by Kathleen Eisenhardt’s body of work. Distinguished Speaker: Kathleen M. Eisenhardt, Stanford U. This entry was posted in SAP @ AoM, SAP People and tagged Ann Langley, AOM 2014, Distinguished Keynote Speaker, Kathleen Eisenhardt, Sarah Kaplan, Tomi Laamanen. Bookmark the permalink.